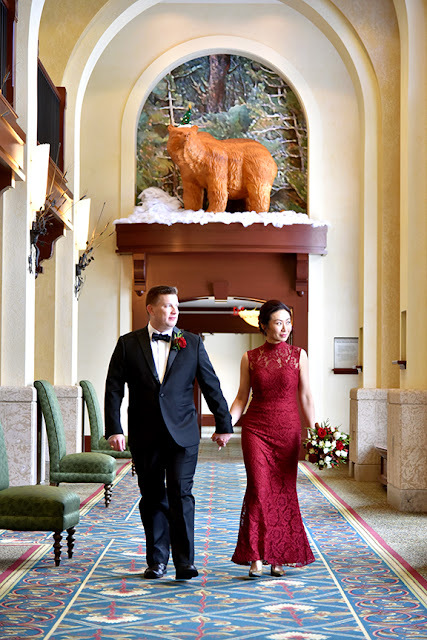 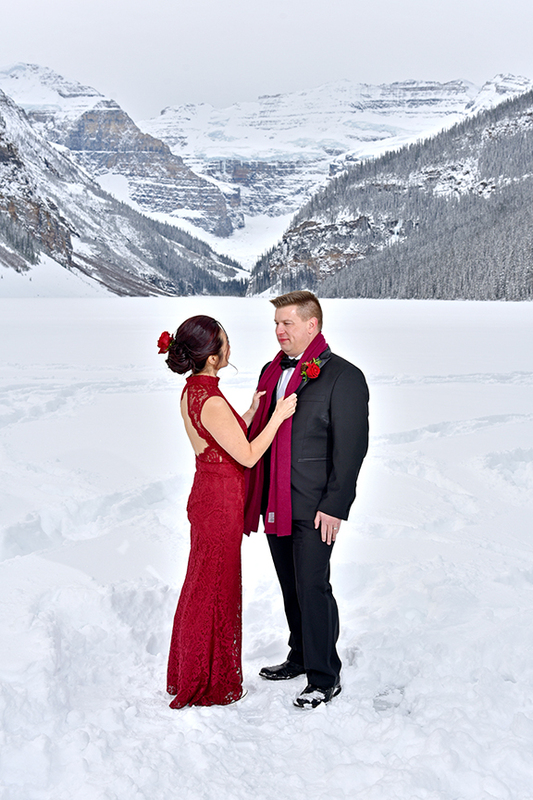 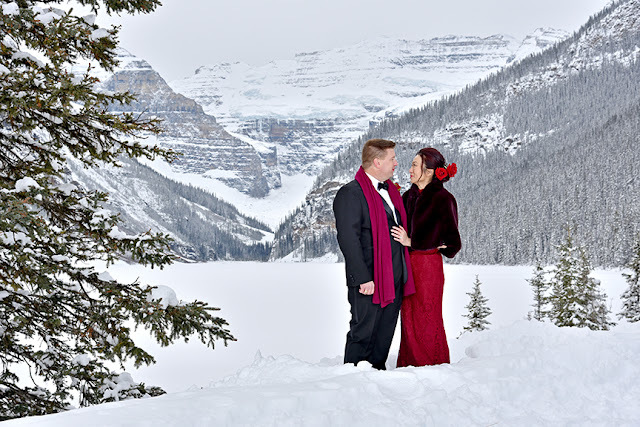 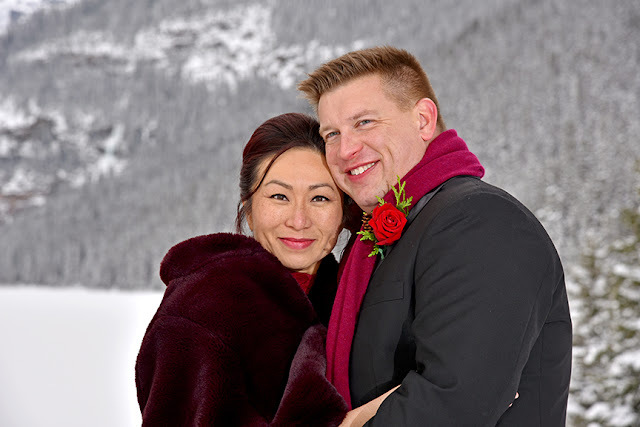 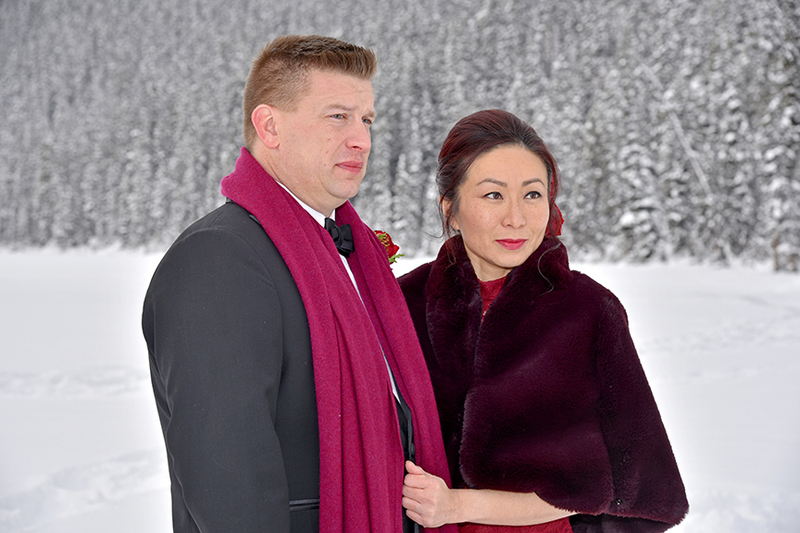 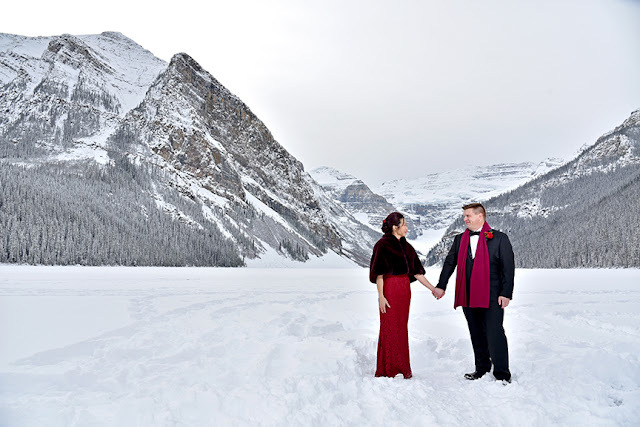 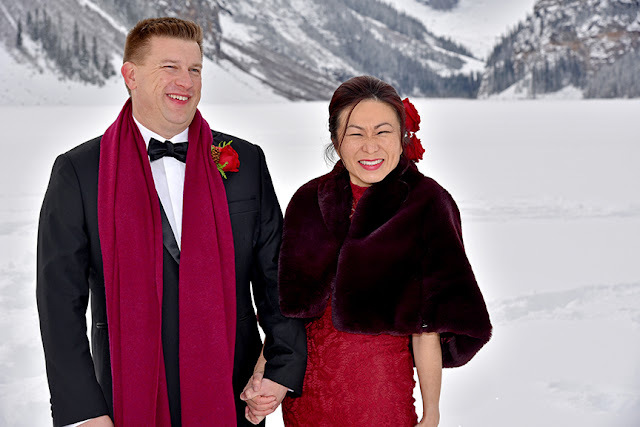 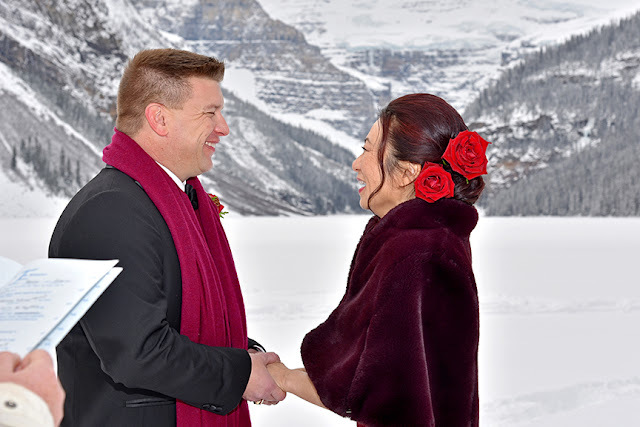 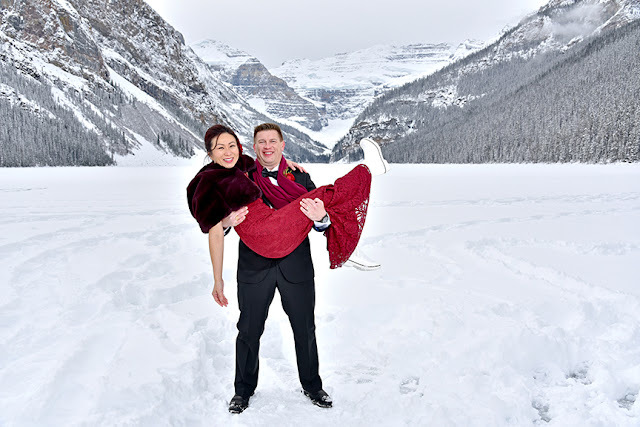 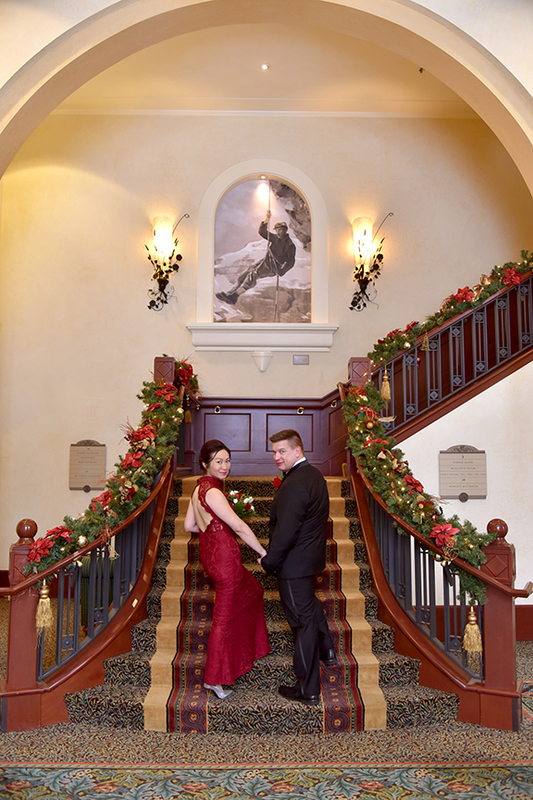 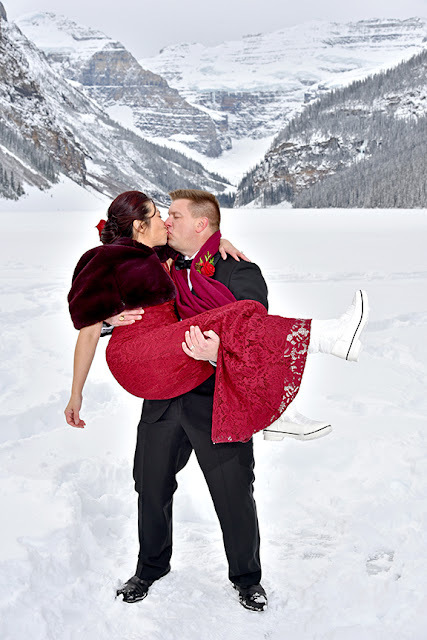 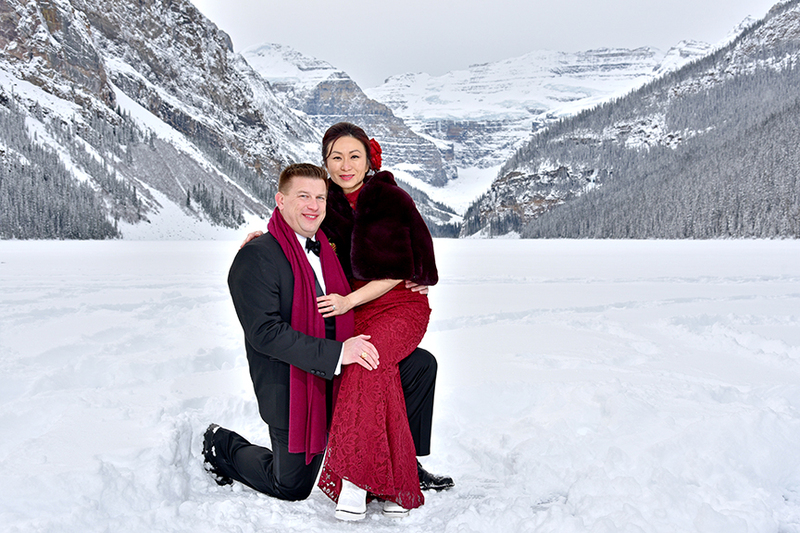 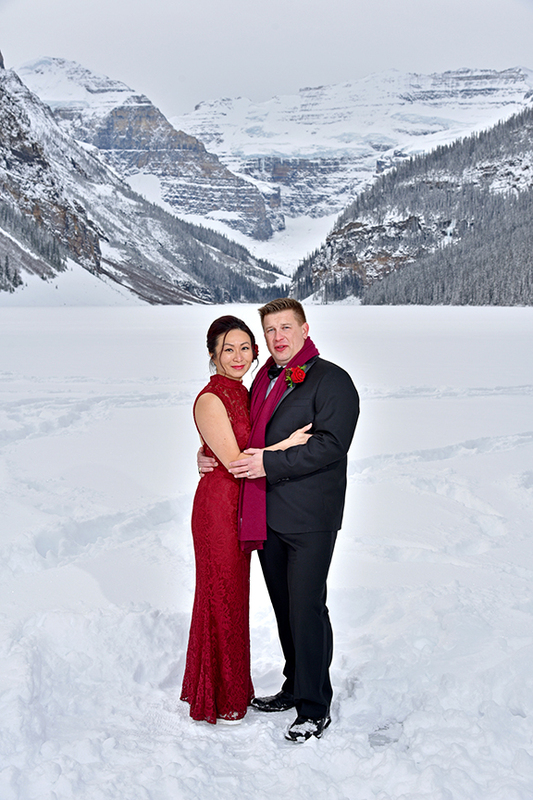 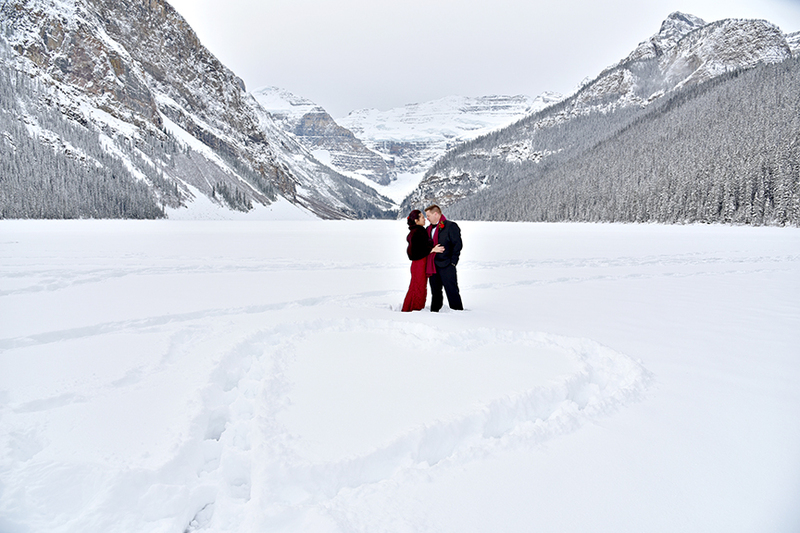 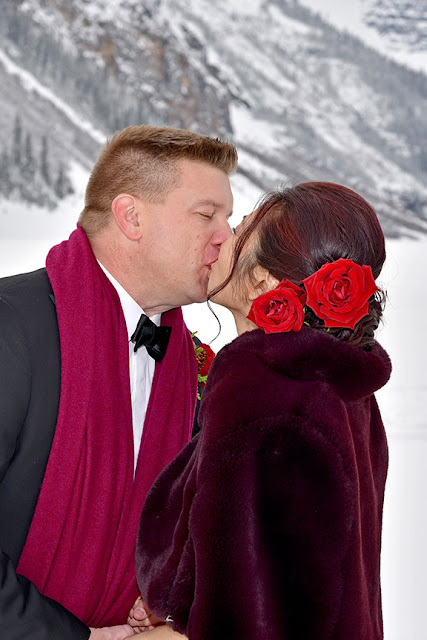 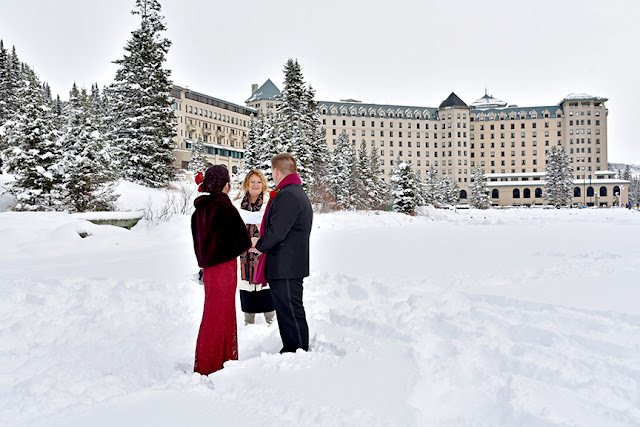 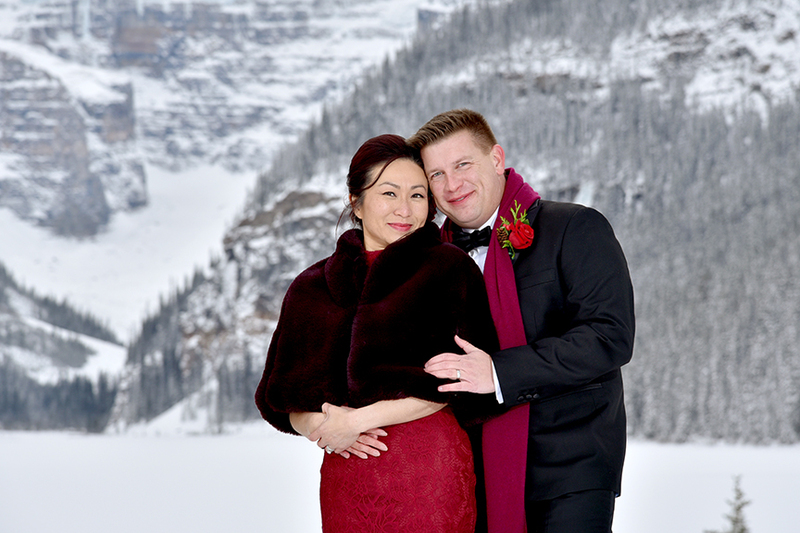 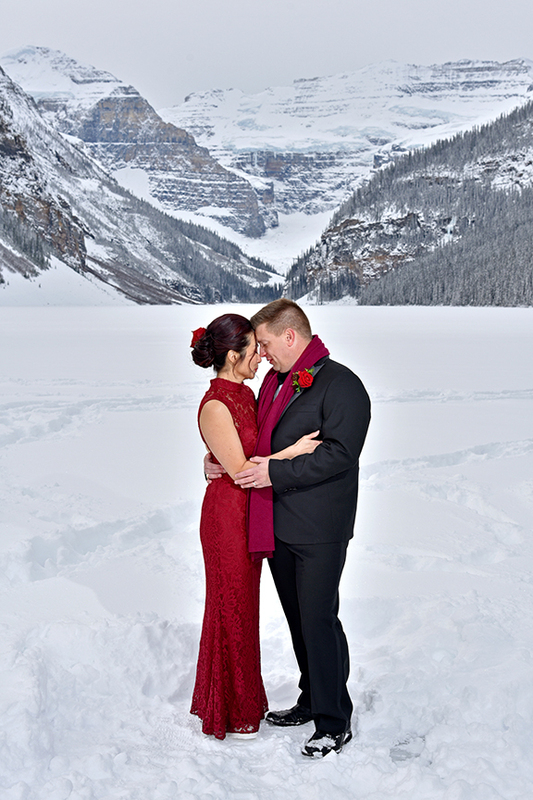 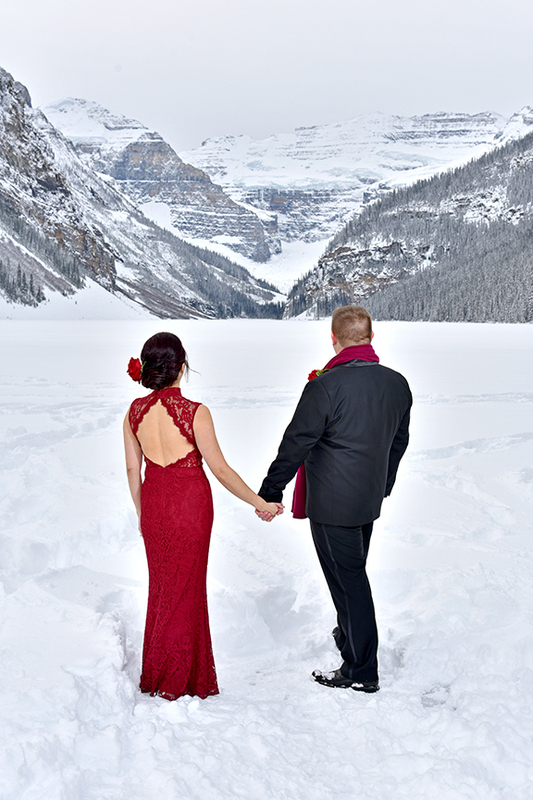 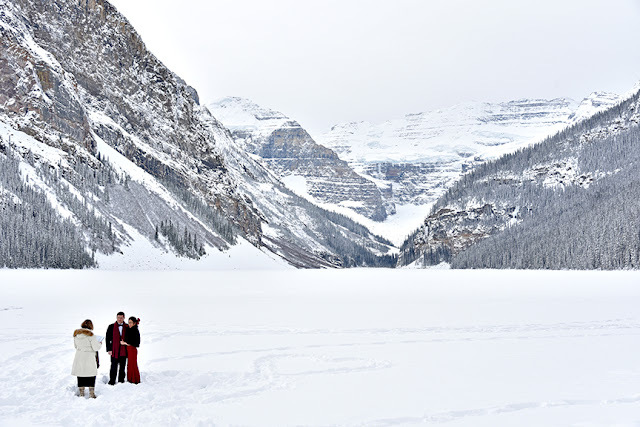 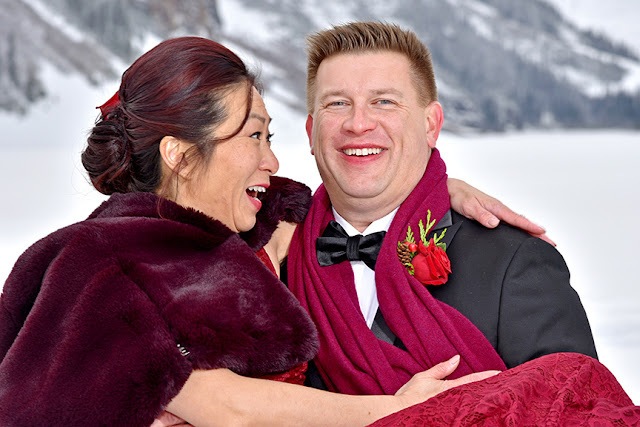 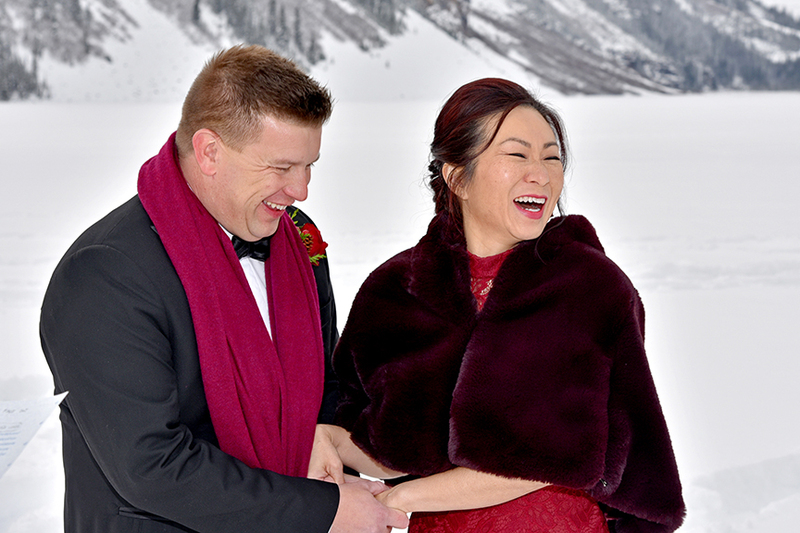 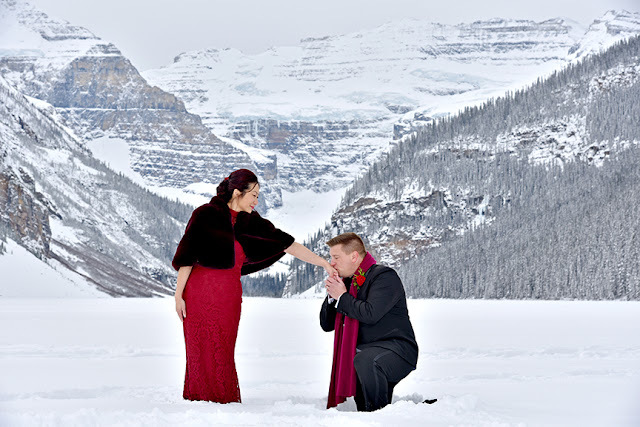 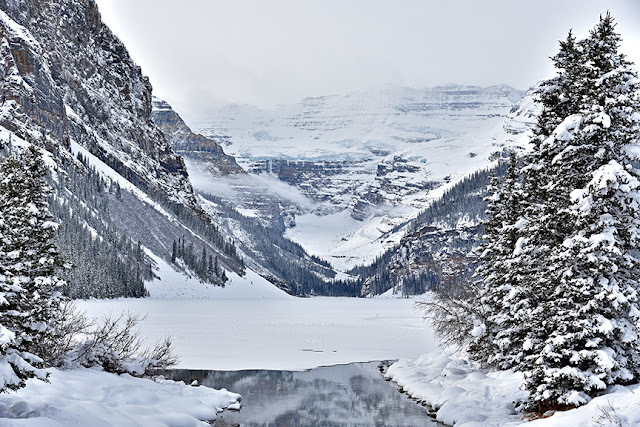 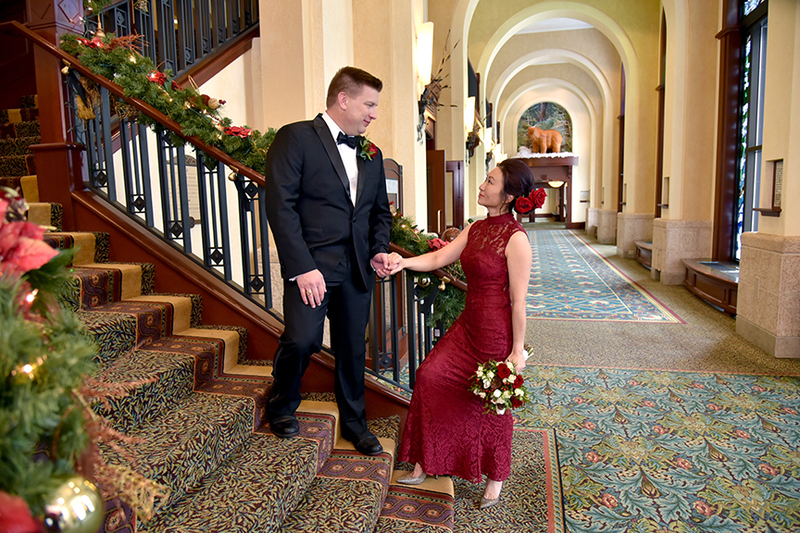 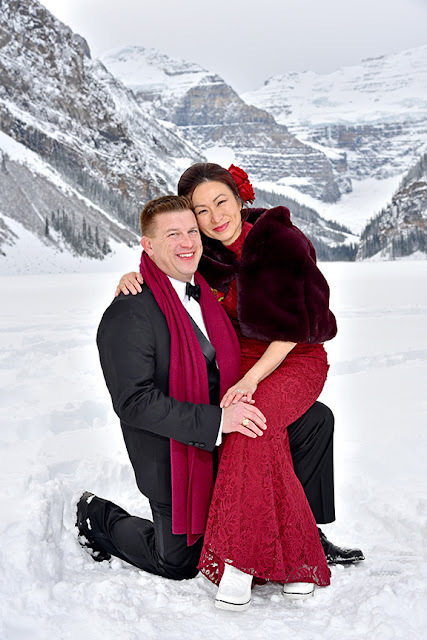 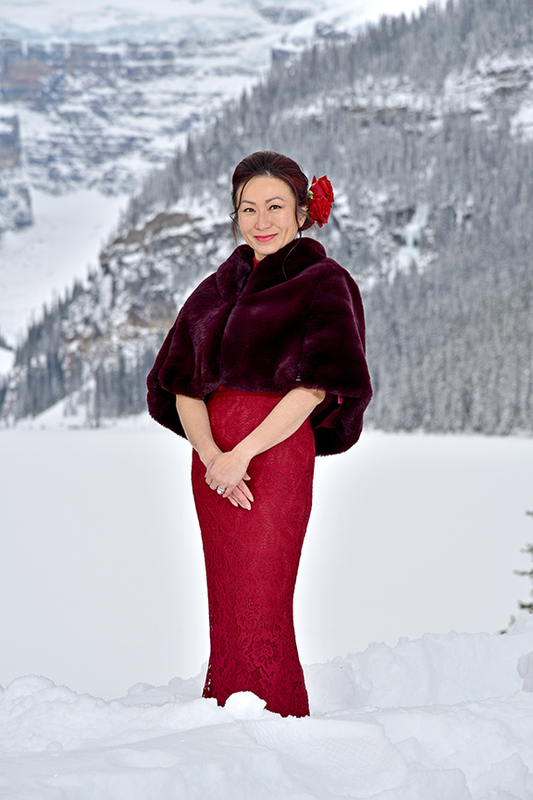 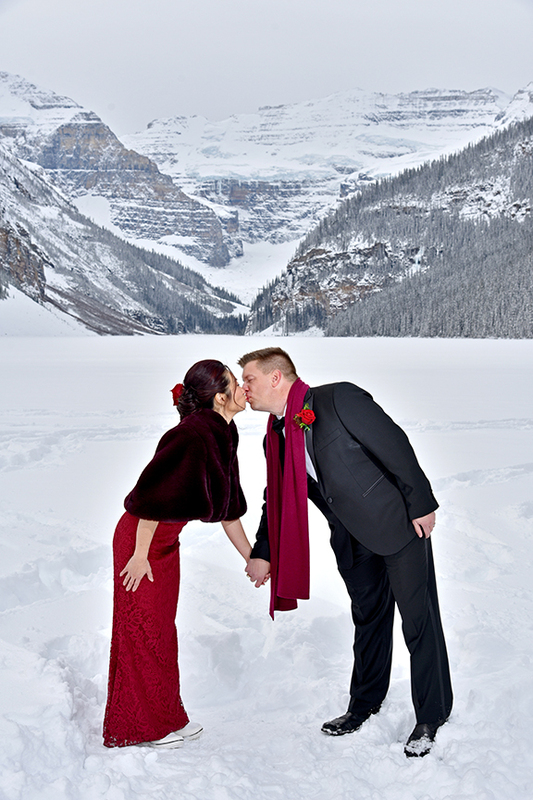 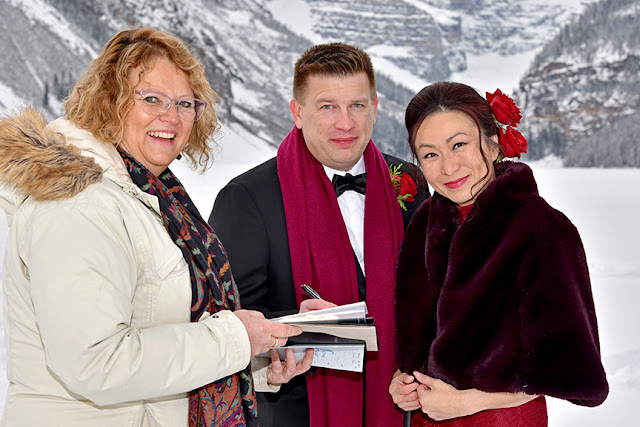 It was a picture perfect Winters day at the Fairmont Chateau Lake Louise! Canadian Rocky Mountains and it was Simply Magical! 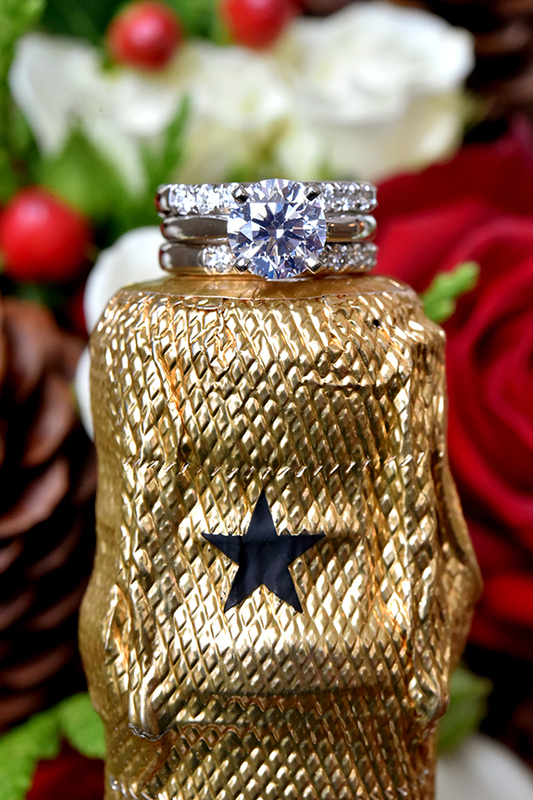 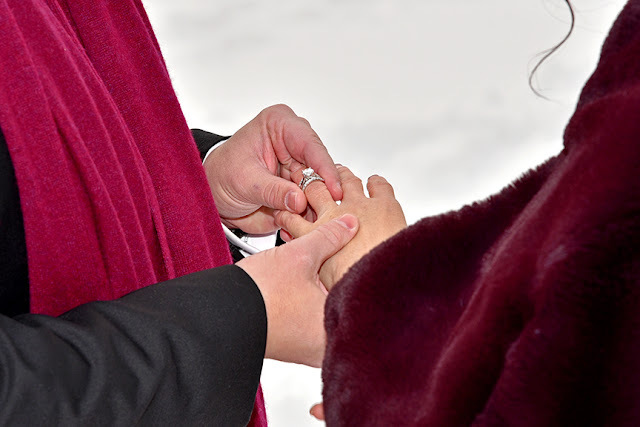 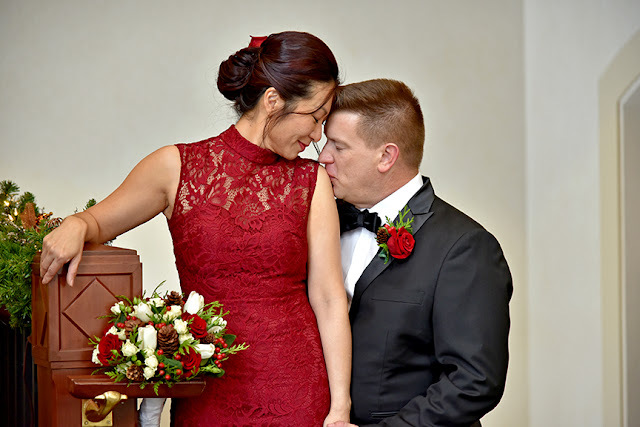 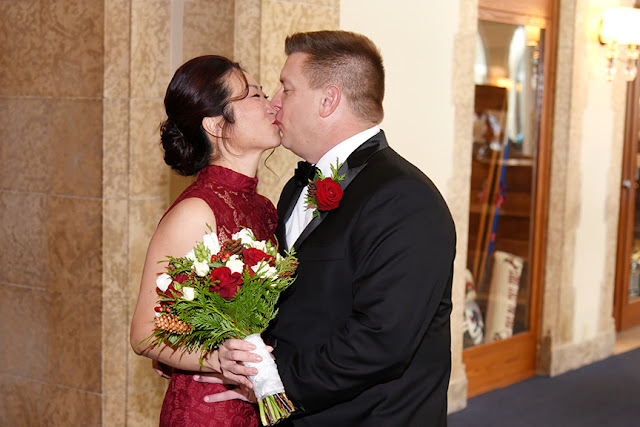 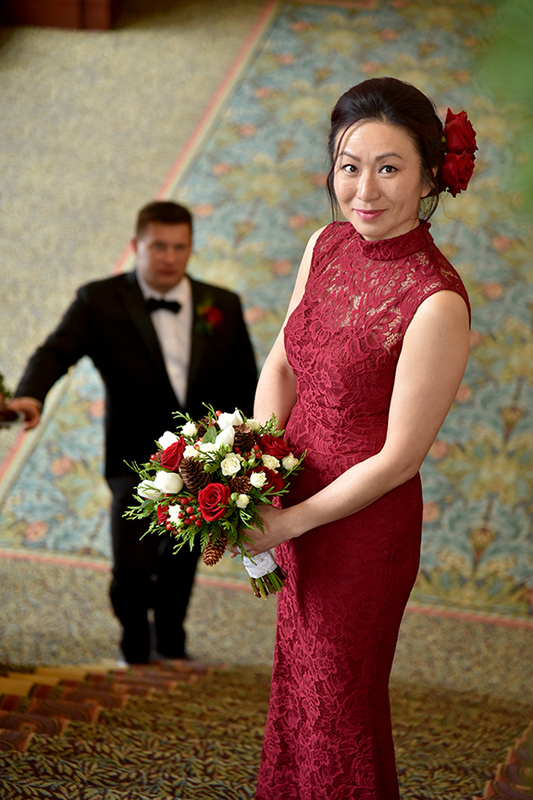 Congratulations to Sabrina & Harvey! 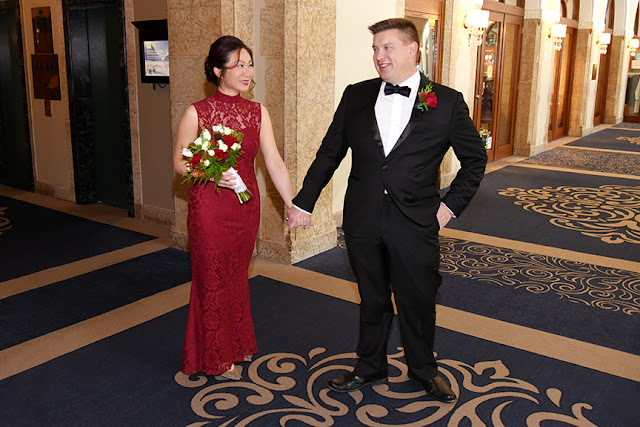 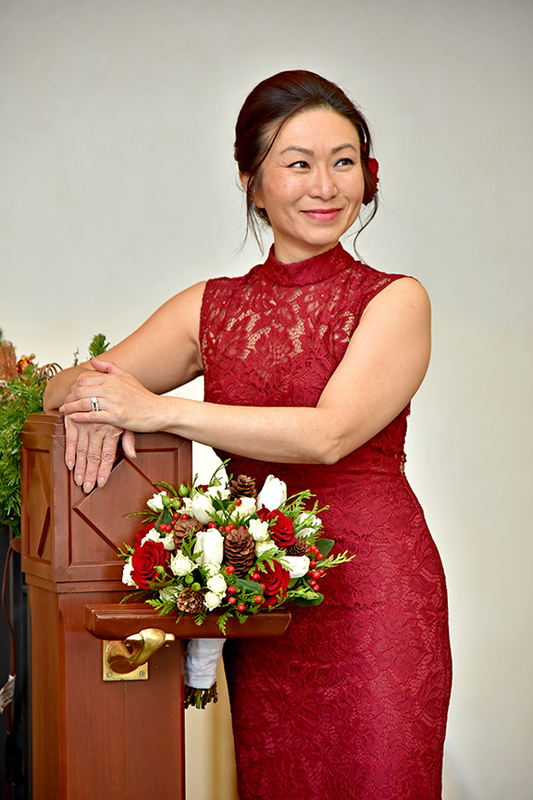 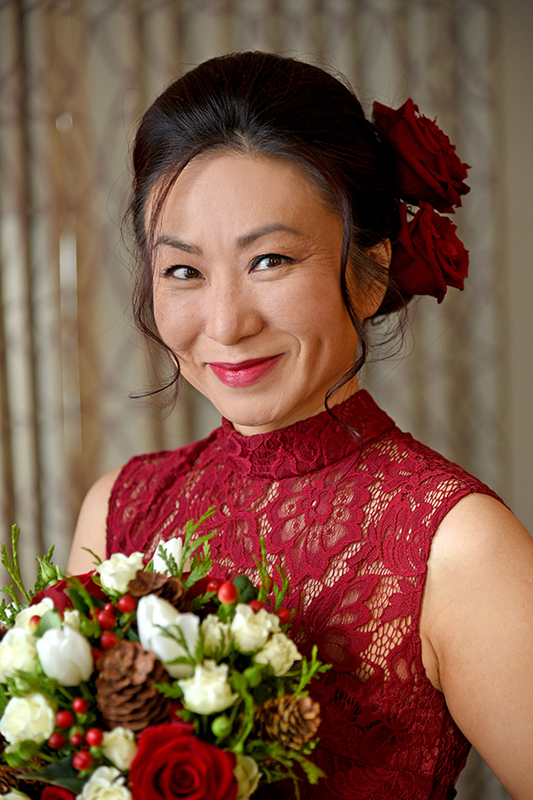 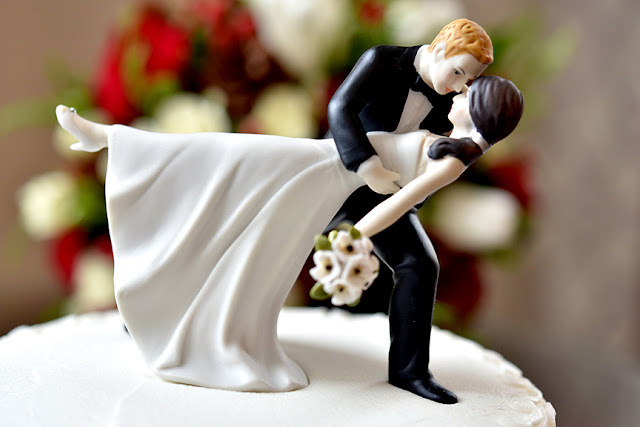 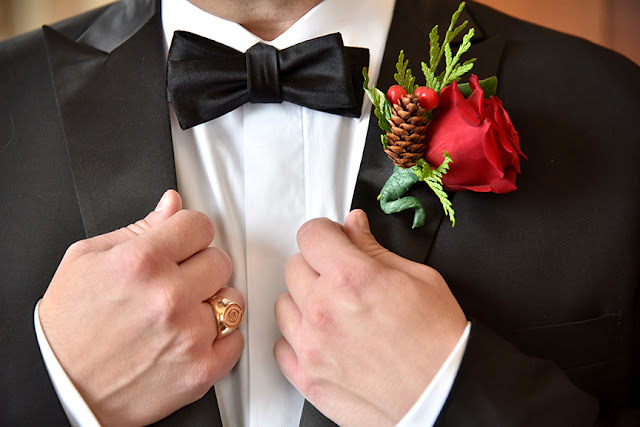 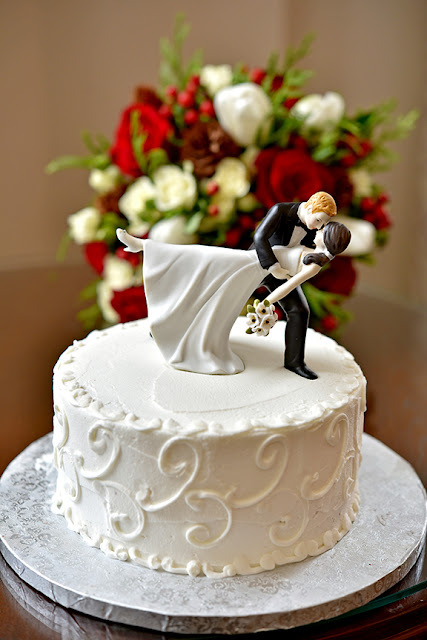 Wishing you a wonderful future together.